Happy New Year's, everyone! A new year brings renewed focus on our individual goals and aspirations. If one of your 2019 goals is to purchase a new home, you'll appreciate this month's edition of our House 2 Home Realty Magazine of Homes because this issue is dedicated to the process of becoming a homeowner!  We hope you'll pick up a copy or read the digital version of our magazine found right here on our website, H2HRealty.net. Our H2H Magazine of Home's January 2019 Home Buyers Guide is filled with excellent information that will educate you on the process of buying a home, low-credit-score mortgage loans and what you need to do to keep your home purchase on track to close! Looking Ahead: Our February 2019 magazine will be focused on sellers! If you're considering selling your house in 2019, we hope you'll come back and visit our blog in February for more information.